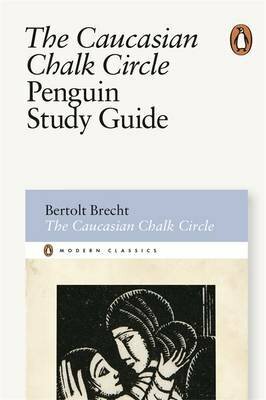 Bertolt Brecht's classic drama The Caucasian Chalk Circle centres on a trial to discover the true mother of a young boy, where two women, one rich, one poor, must risk killing him to prove their love. It tackles fundamental questions of human nature, social justice, law and lawlessness, love in revolutionary times, and the bond between a mother and her child. This clear and accessible study guide includes: author's biography and writing of the play; synopsis; scene-by-scene analysis and commentary; introduction to Brecht's 'Epic Theatre'; The Caucasian Chalk Circle as an example of Brechtian Theatre; Conclusion: Major themes and overall interpretation; and topics for discussion.